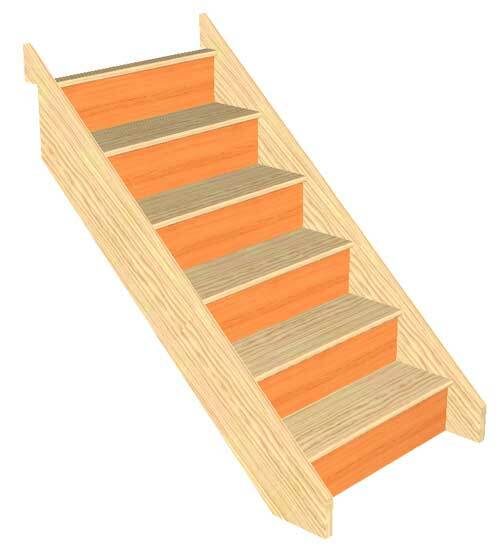 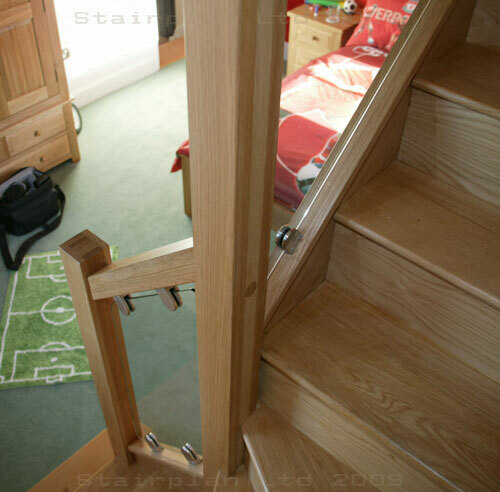 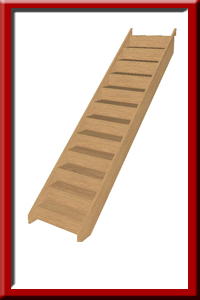 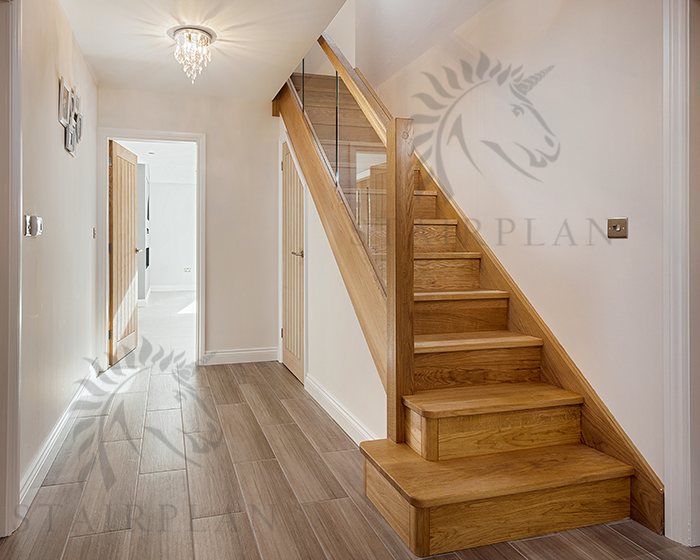 In our Premium Oak Staircases we also offer the Houston Oak Staircase with a choice of Vision Glass Balustrad Options. 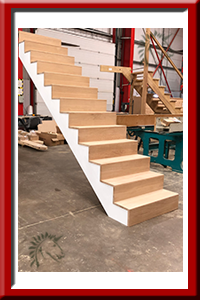 If your looking for a more bespoke staircase look at out Kensington Oak Staircase with a Cut String detail to the face side. 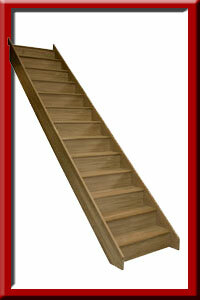 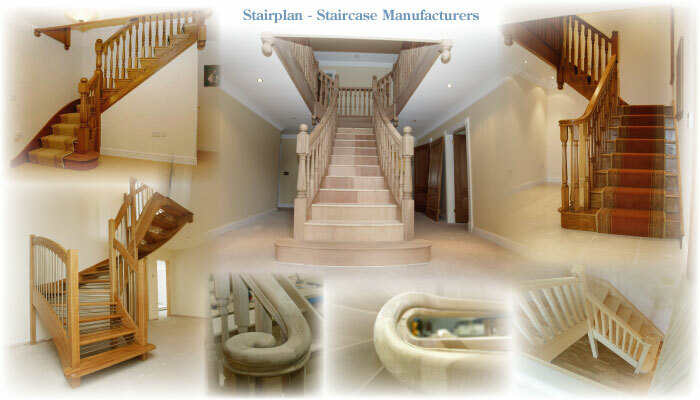 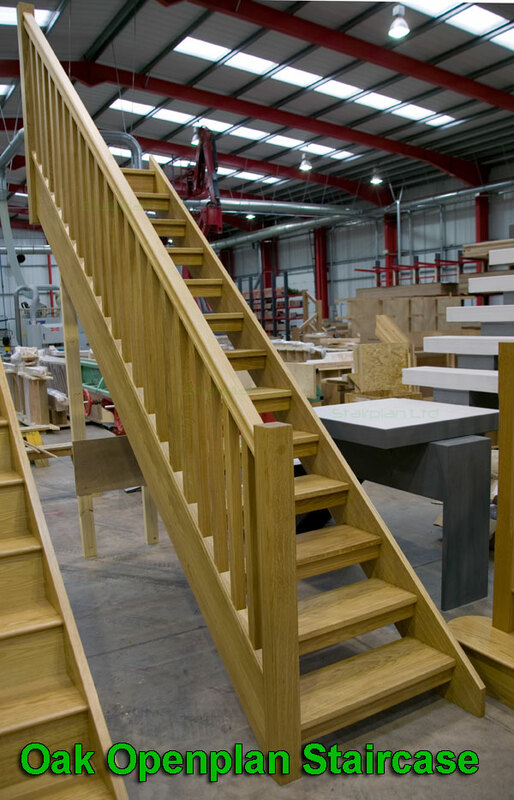 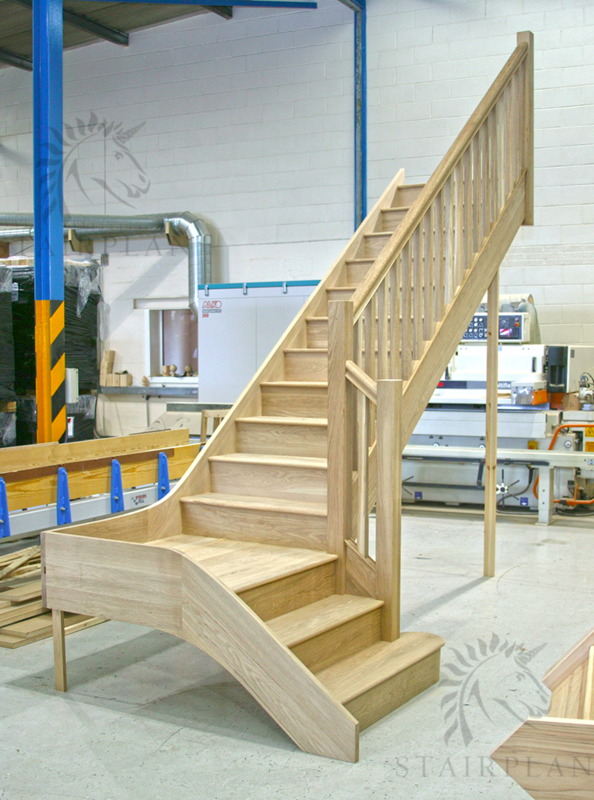 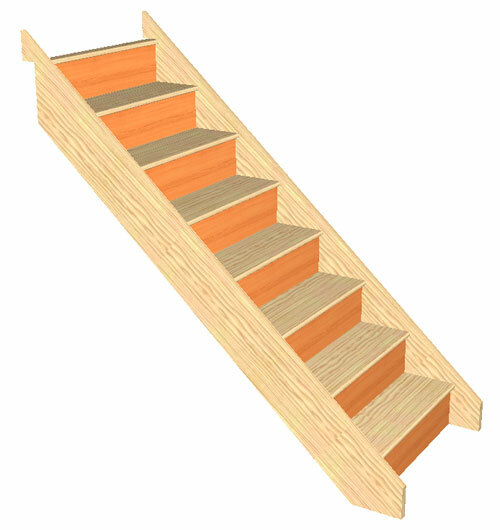 You can see the Kensington staircase and many more oak staircases in our showroom. 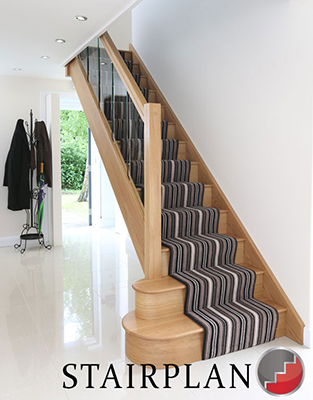 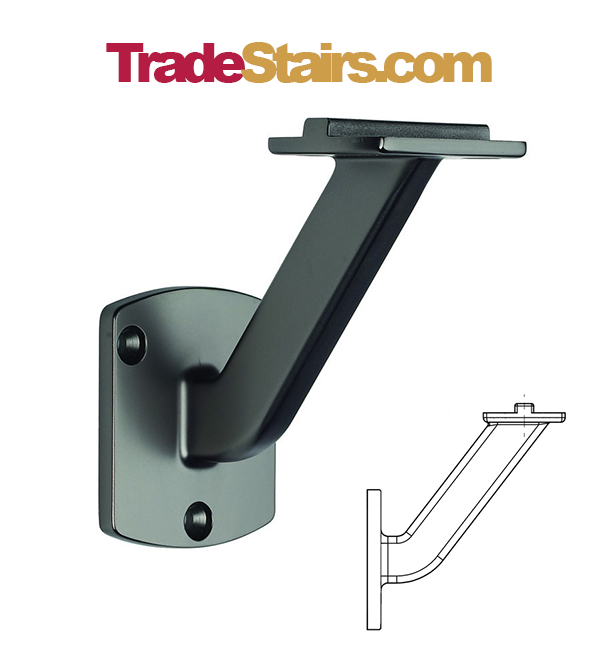 Built to the highest standards with its central spine construction the X-Vsion can give your hallway the X Factor. 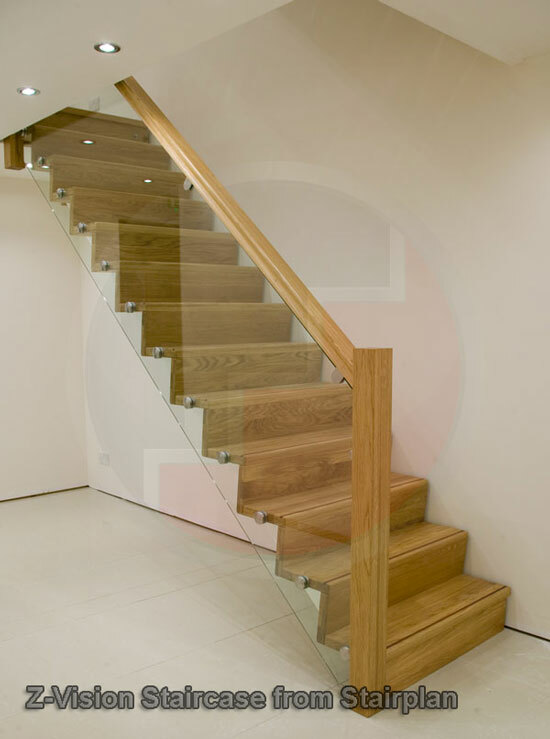 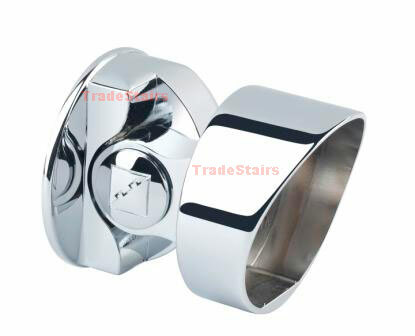 Shown here with Recessed Vision Glass Balustrade. 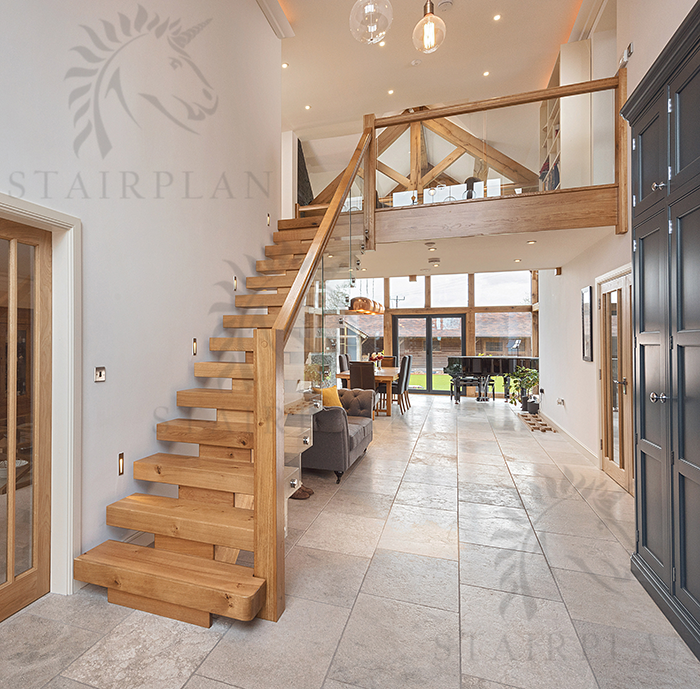 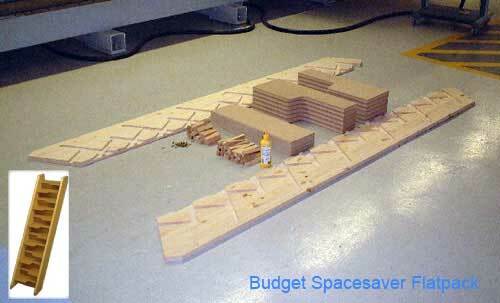 Looking for something more Contemporary ? 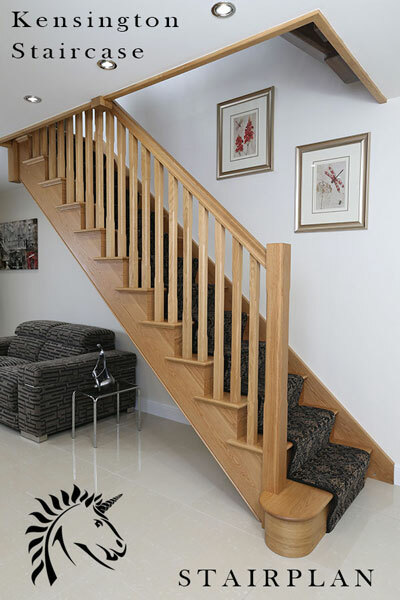 Select Oak Materials , Constructed by Craftsmen.